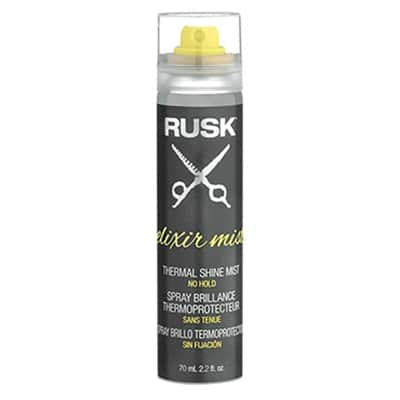 Give styling miracles the reverence they deserve. Our humidity-resistant hairspray stops time – at least for a day – to preserve any masterpiece. 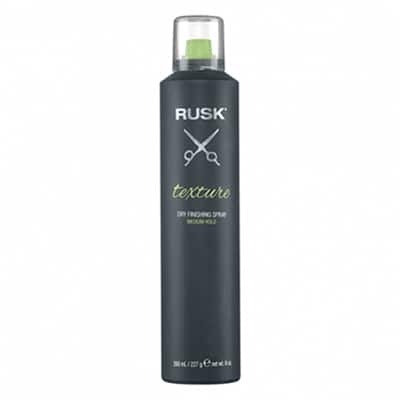 Looking for extreme? 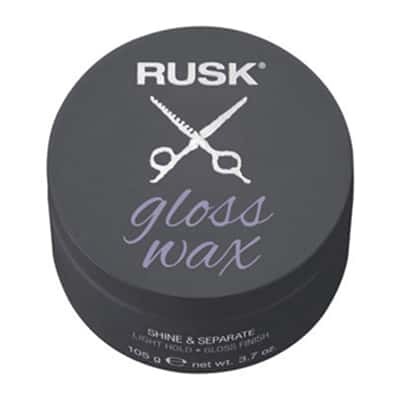 How ‘bout gravity-defying shape and definition plus shine. 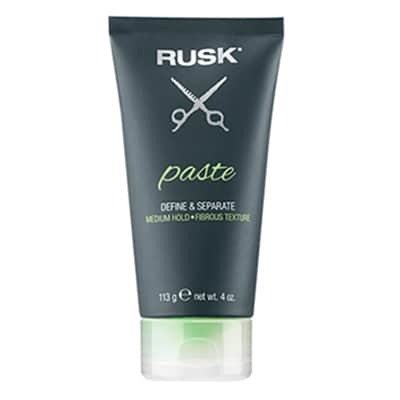 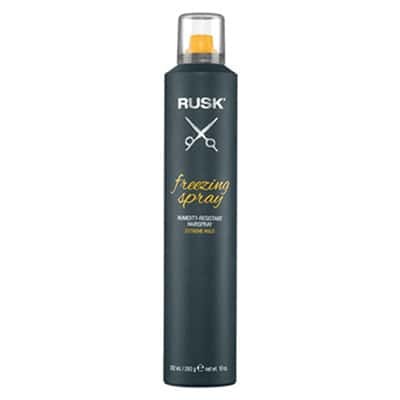 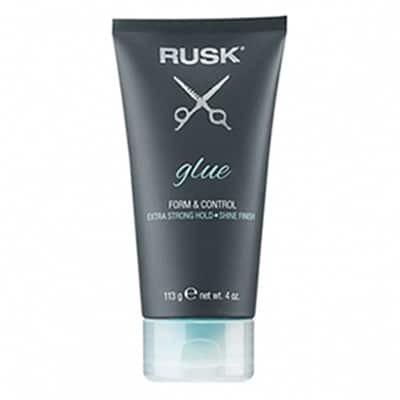 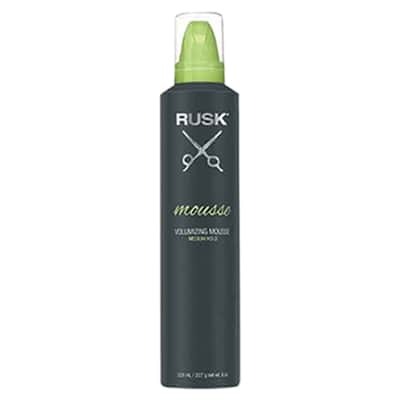 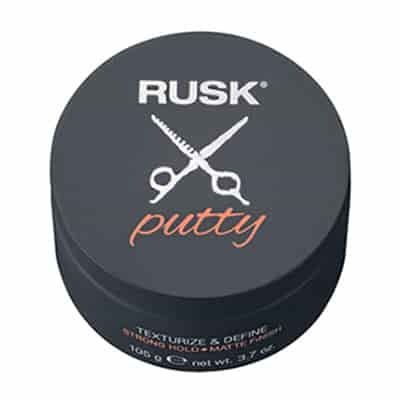 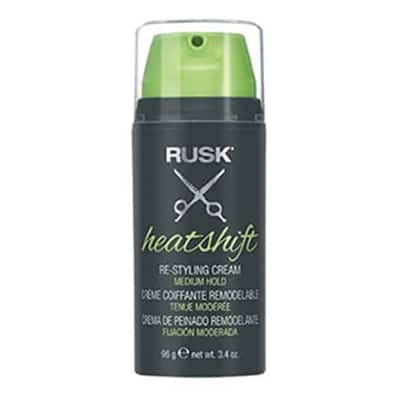 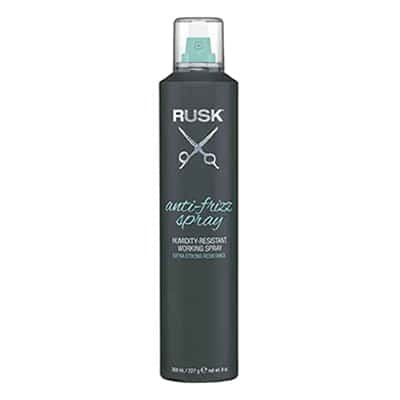 Achieve perfection, then reach for RUSK® Freezing Spray to keep it that way.